Megan Kingston is a wealth management assistant with Tompkins Financial Advisors. 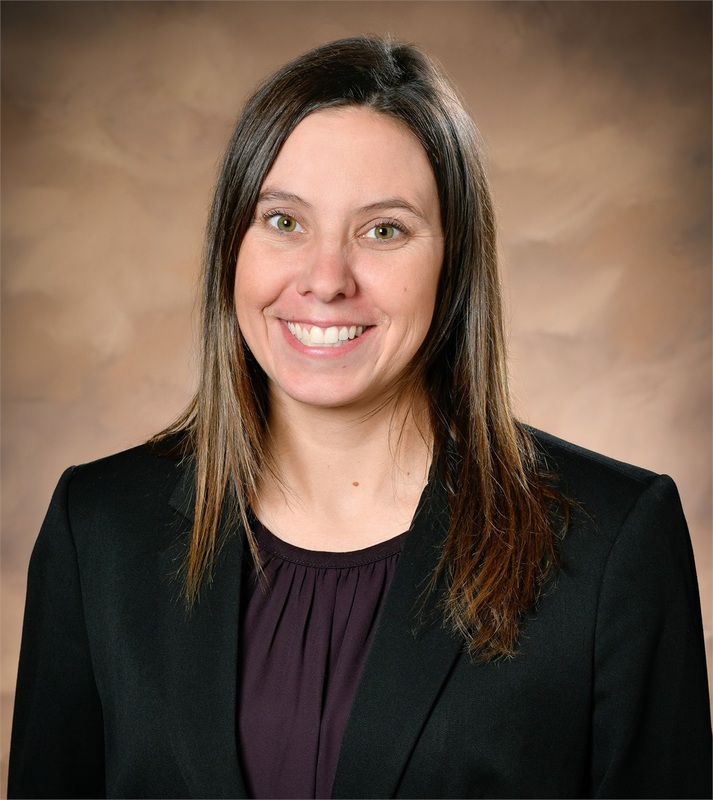 She has 12 years of financial services experience, previously serving as the assistant branch manager of Tompkins Bank of Castile’s Geneseo office. Megan works closely with our wealth advisors, providing clients with ongoing support and delivering an unrivaled client experience. This includes the preparation of performance reports, account maintenance and day-to-day client service, as well as processing new business. Megan has an associate’s degree in personal financial services from Monroe Community College. She resides in Nunda, New York with her two children. This website is for informational purposes only and not an offer to buy or sell securities. Securities and advisory services offered through LPL Financial, a Registered Investment Advisor, Member FINRA/SIPC. Insurance products offered through LPL Financial or its licensed affiliates. The investment products sold through LPL Financial are not insured Tompkins Trust Company deposits and are not FDIC insured. These products are not obligations of Tompkins Trust Company and are not endorsed, recommended or guaranteed by Tompkins Trust Company or any government agency. The value of the investment may fluctuate, the return on the investment is not guaranteed, and loss of principal is possible. Tompkins Wealth Advisors, Tompkins Financial Advisors, and Tompkins Trust Company are not registered broker/dealers and are not affiliated with LPL Financial.